So you want to collect all the Pokemon and the experience, but hate doing the actual job? The good news, for you, is that there are ways to cheat at it if you so desire. The good news, for everyone else, is that cheaters are going to be banned. Softly. But still banned. So if you’re thinking about pulling crazy stunts to collect Pokemon without running around like a crazy person, you should think twice about doing it. If you hire someone to walk your Pokemon Go game for you, that’s still cheating, but nobody will care. If you drive around and playing Pokemon Go, you might get yourself into legal troubles, but nobody will care. 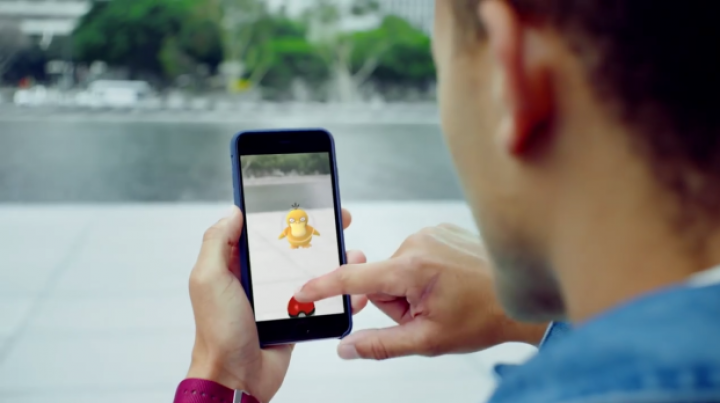 But if you use more advanced tactics that include GPS spoofing or using modified versions of the game, then Niantic and Nintendo will take action against cheating. Players who were dealt bans for using GPS spoofing hacks could no longer catch Pokemon, collect PokeStops, or battle/claim a gym, Polygon reports.